Is there any point in putting Fusso Coat on top of CQuartz UK? I did put some Reload on the car after putting the CQuartz on. 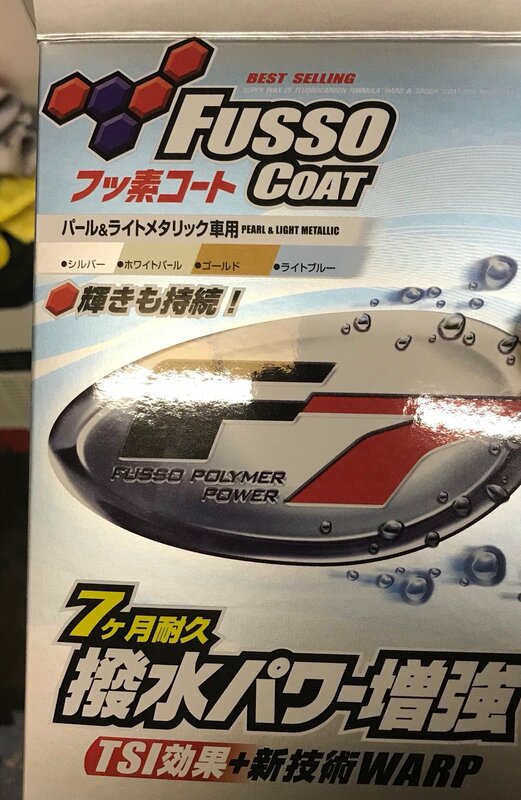 I used to use Fusso Coat on my Misano Red A5 and it made cleaning it a lot easier because the dirt wouldnt stick as much...I also like the beading on the fusso coat but not sure if there is any point if the car is ceramic coated. alpesh26 and Audib5fan like this. @scotty76 - Your thoughts ? alpesh26 and scotty76 like this. Agreed @Bristle Hound. I'd just stick Reload over the top of Cquartz. Also @alpesh26 if the beading seems to be dropping off try a wash with CarPro Reset shampoo it seems to detox the paint work and put things back to how they should be. This is based on my experience with Cquartz Finest and also Gyeon MOHS+. Cheers for the replies, I wont put any Fusso coat on top of the ceramic coating. It took 3 days to get the ceramic coating on (prep etc.) so I really dont want to be ruining that work. It's still beading as its only been on about 6 weeks, but good to know about the reset shampoo if it does drop off. I know this is a difficult question to answer, but on average how long are ceramic coatings lasting? Ceramic coatings are a difficult one...im a MASSIVE fan of Gyeon MOHS and Gtechniq Serum Light/Exo/C1 etc Everytime I have applied any of those, I have managed to get around 2 years out of a single application...even after the two years, it still still beading very well and repelling the dirt, but you can notice a performance drop off...my CLS has had the same coating for 3 years now and I am only now considering re-doing it! Out of curisoty, howcome you would want to put the Fusso wax ontop? Is the beading etc not great on the CQ? jassyo06 and Bristle Hound like this.